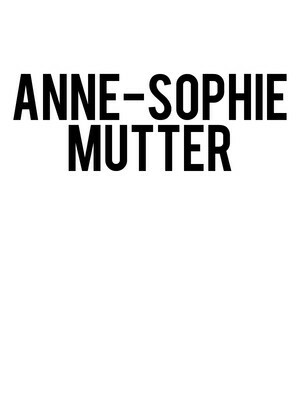 Anne-Sophie Mutter is one of the most successful violin virtuosos in classical music today, and started playing music when she was just five years old. An advocate of contemporary as well as traditional composers, she is at home performing pieces by Mozart and Beethoven as well as current composers such as Sebastian Currier and Krzysztof Penderecki, both of whom have created works specifically for her. She has achieved much in her four-decade long music career, let alone being called a violin prodigy by critics and peers alike. In 2008 Anne-Sophie Mutter was awarded the esteemed Siemens Music Prize, she has also been made an honorary fellow of the Royal Academy of Music in London at just 22-years old, and has received four Grammy awards for solo orchestral and chamber music performances. Sound good to you? Share this page on social media and let your friends know about Anne-Sophie Mutter at Renee and Henry Segerstrom Concert Hall.